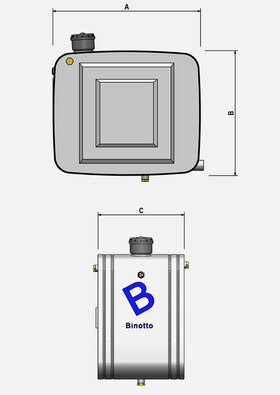 Binotto offers an extensive range of side oil tanks, in steel or aluminum materials and designed to be compatible with any type of tipping truck or tractor unit. Bespoke mounting kits, brackets and straps are all manufactured to ensure installations to be easy and uncomplicated. 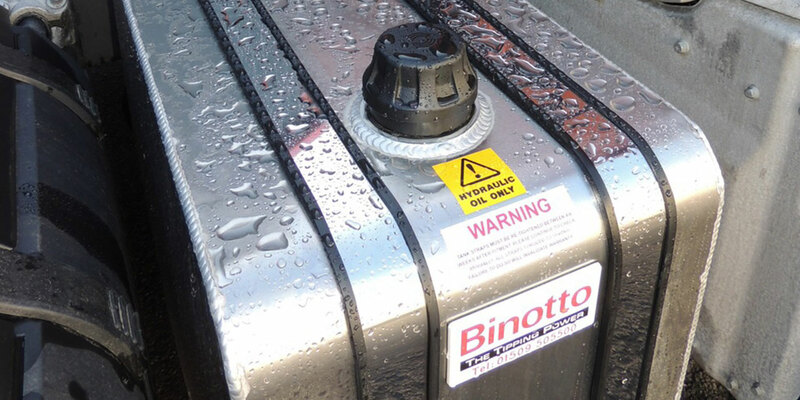 With a range of variants in sizes from 60 litre capacity up to a 200 litre capacity, Binotto side mounted tanks are suitable to fulfil all tipping requirements for any market, offering superior reliability and durability. 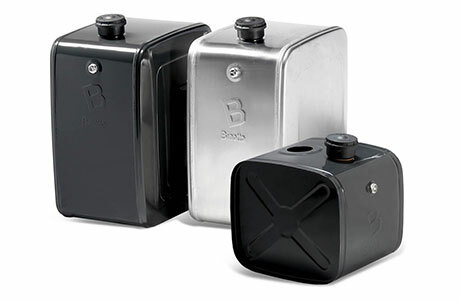 A large range of oil tanks have mounting plates to allow the installation of a proportional tipping valve and all are also equipped with a 10 micron air breather filter and oil level indicators. 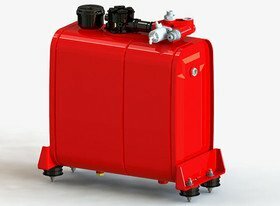 Optional 25 micron return line filters are available, along with additional components (such as ball valves, hoses, adapters, filler cap extension, …) which can all be combined with our range of hydraulic oil tanks. SERB_S#V1CX0575_H1 60 side mounted oil tank with return filter 380 310 575 n.a. 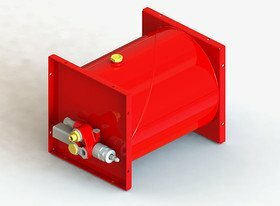 SERB_S#V1CX0650_H1 90 side mounted oil tank with return filter 380 410 650 n.a. 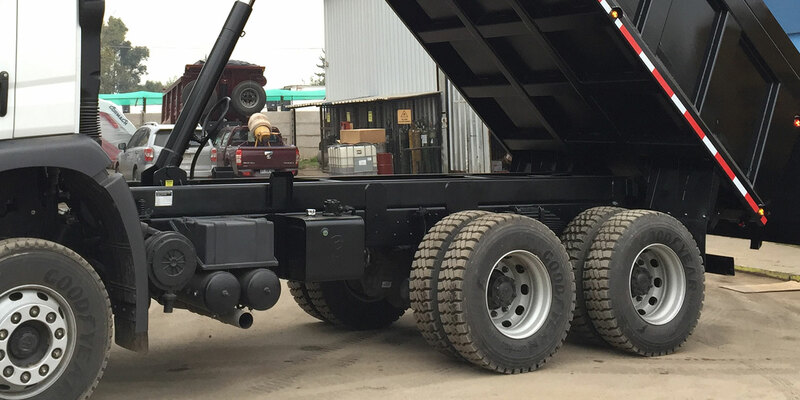 Robotized laser welding, accurate machining and advanced technology together with proven designs make our side oil tank selection the perfect choice for the industry. With such an extensive range, we can surely accommodate your requirements with our current selection. If there is a size not shown that you require please contact our team.